SchoolsClick map icons below to view information for schools near 6480 Midnight Pass Road #419 Sarasota, FL 34242. MFRMLS data last updated at April 21, 2019 12:05:52 AM PST. Home for sale at 6480 Midnight Pass Road #419 Sarasota, FL 34242. Description: The property at 6480 Midnight Pass Road #419 Sarasota, FL 34242 in the Siesta Breakers subdivision with the MLS# A4426748 is currently listed for $1,300,000 and has been on the market for 73 days. 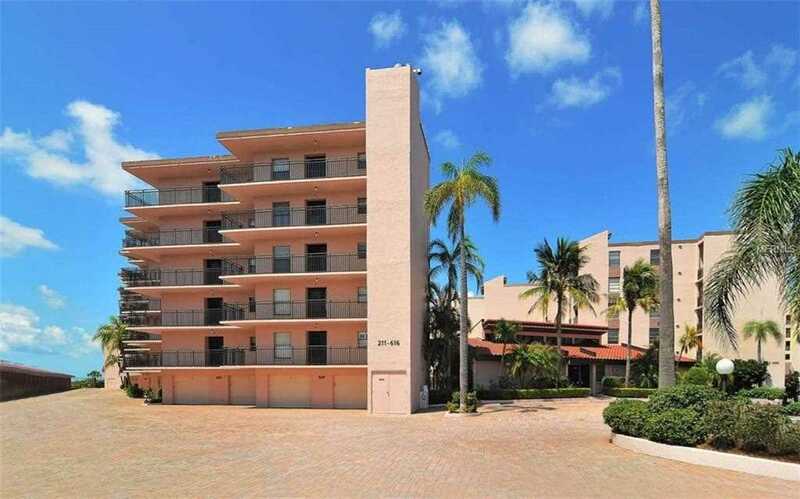 You are viewing the MFRMLS listing details of the home for sale at 6480 Midnight Pass Road #419 Sarasota, FL 34242, which features 2 bedrooms and 2 bathrooms, and 1265 sq.ft. of living area.